Space - AMSAT - How We Will Become an Interplanetary Species. Presented by Tom Dougherty, N0TJD, Amdassador and Educator, Amateur Radio Satellite Corporation. Tom's 45 minute presentation will cover: How we get there, What we do around earth, How CubeSat have changed Amateur Radio & Expected Colony on MARS. This should be an exellent follow up program to George Hinkle's Space Communication program last month. 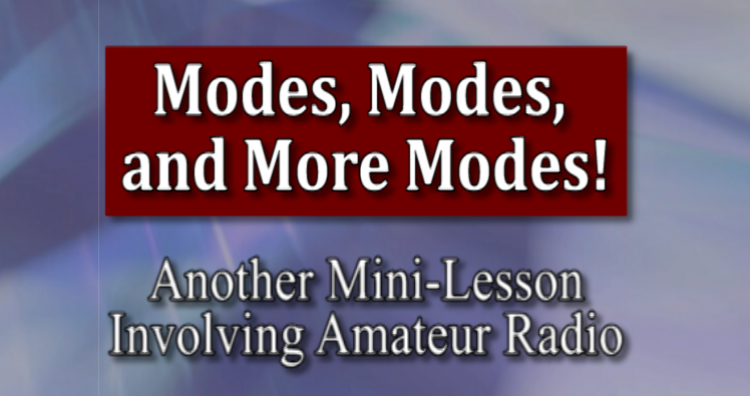 Amateur Radio Direction Finding, Presentation by Don Pitchford, W9EBK. Social hour at 6:00 pm, meeting/presentation at 7:00 pm. The general public is welcome to attend as well as area ham operators and SVRC club members. Satelite Communication, Presentation by George Hinkle, WI9I with possible live demonstration. 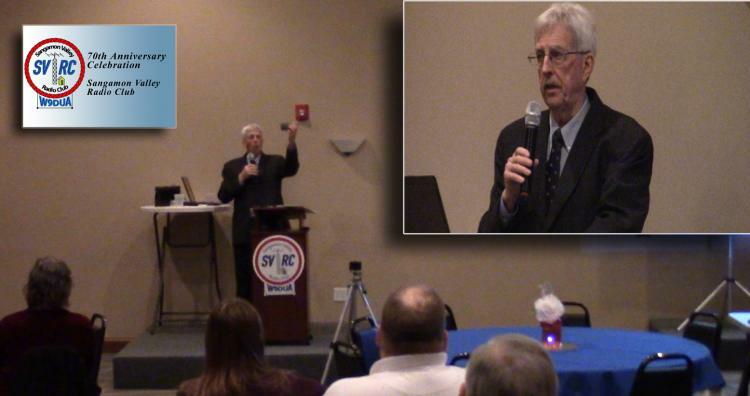 Heil Sound & Ham Radio, Presentation by Bob Heil, K9EID. Bob is a sound and radio engineer who founded the company Heil Sound in 1966. 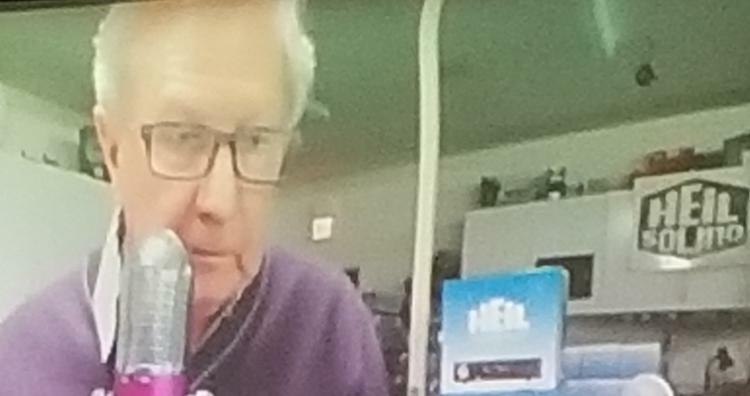 Bob is a legend in amateur radio, an author, and "in demand" speaker at ham events around the world. His weekly "Ham Nation" show can be seen on Twit.tv network. Setting Up Direct Field Communications, Presentation by SMSgt Cory Moore, 217th Engineering Instalation Squadron (EIS) with the Illinois Air National Guard.